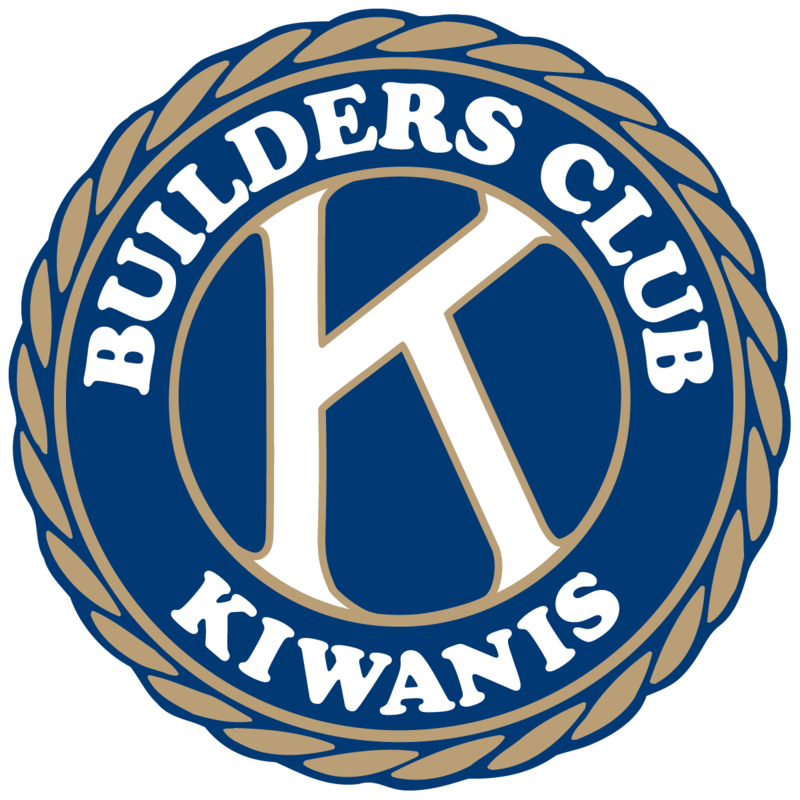 Help the Foundation raise funds and let others know that you are a Kiwanian. Ohio Bureau of Motor Vehicles now has license plates with the Kiwanis logo and the word “Kiwanis” on them. 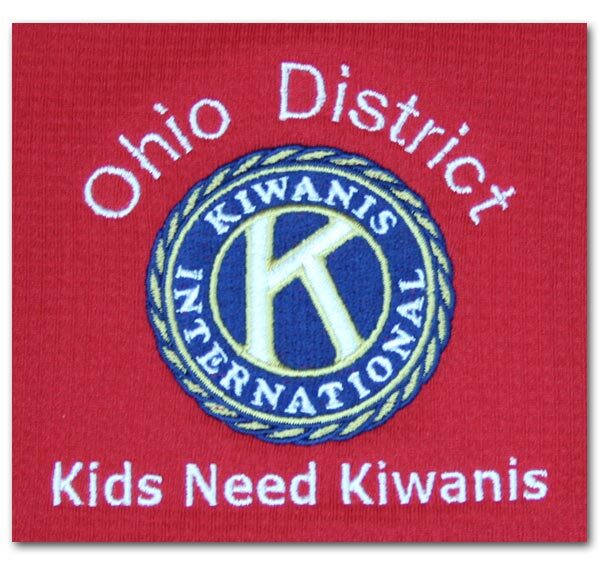 The Ohio District Kiwanis Foundation receives $25 from your purchase of this specialized license plate. Go to www.oplates.com to order yours today. You do not have to wait until your annual renewal date. 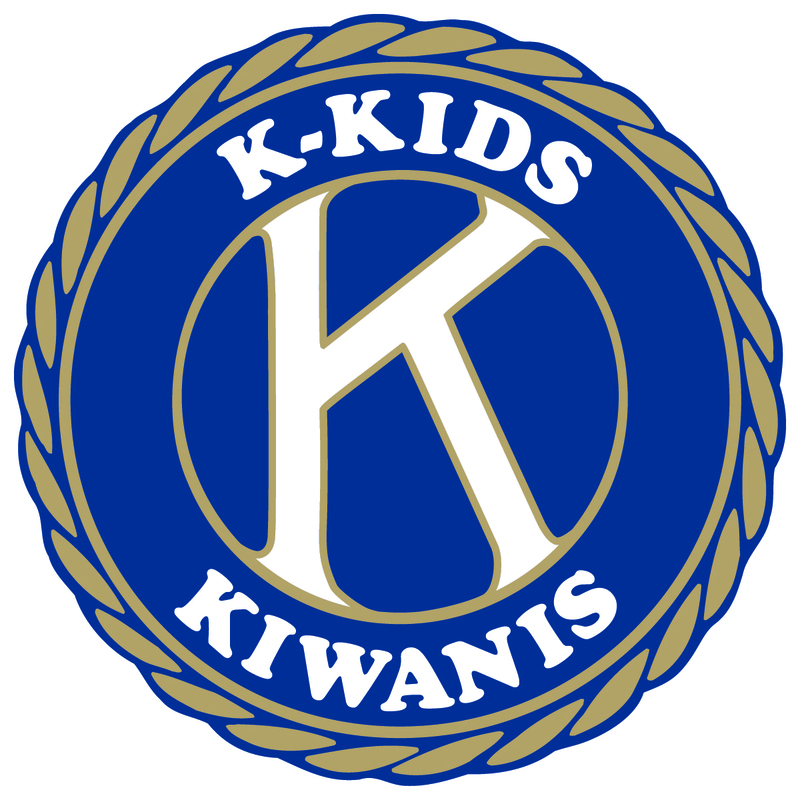 Show your Kiwanis pride with a new license plate.